Nov 06, 2015 in "Pandora - The World of Avatar"
Disney today announced fresh details on the Na'vi River Journey attraction coming to Pandora - The World of AVATAR. 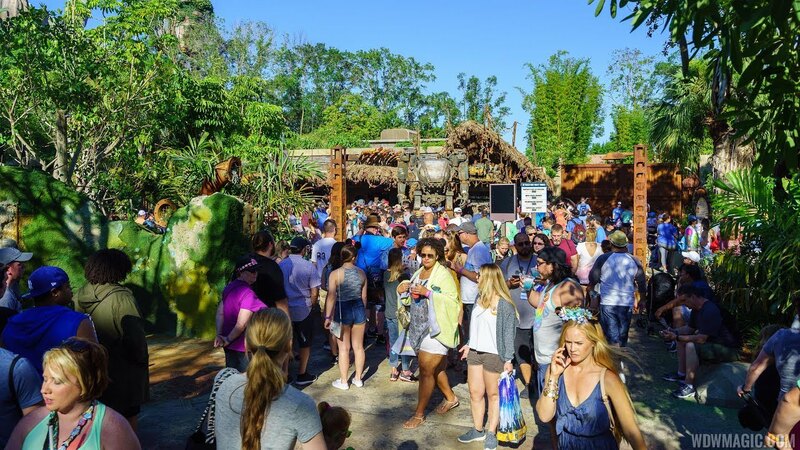 Pandora – The World of AVATAR will bring a variety of new experiences to Disney’s Animal Kingdom, including a family-friendly attraction called Na’vi River Journey. The adventure begins as guests set out in canoes and venture down a mysterious, sacred river hidden within the bioluminescent rainforest. 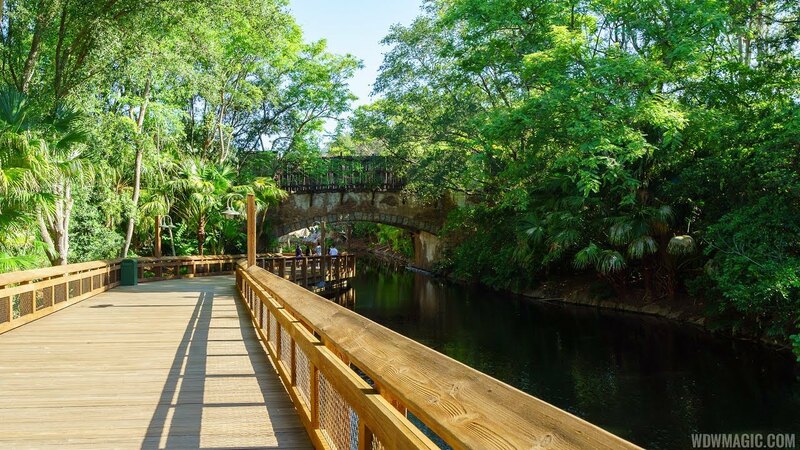 The full beauty of Pandora reveals itself as the canoes pass by exotic glowing plants and amazing creatures. The journey culminates in an encounter with a Na’vi shaman, who has a deep connection to the life force of Pandora and sends positive energy out into the forest through her music. 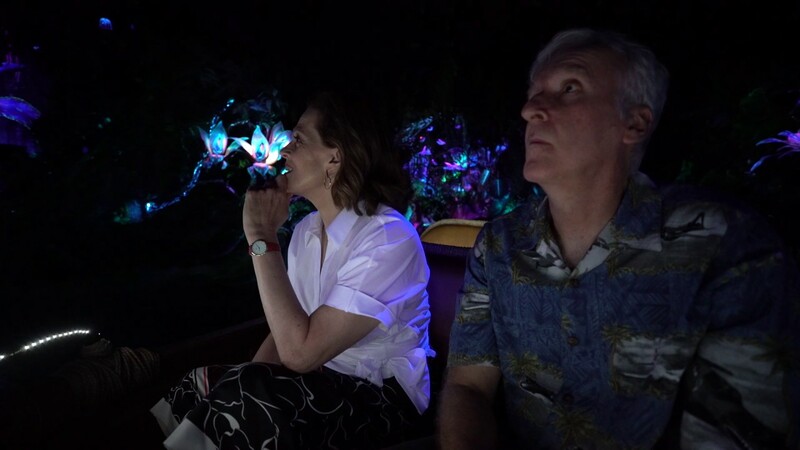 Na’vi River Journey will open with Pandora – The World of AVATAR in 2017.